It’s that time of year when our thoughts turn to Christmas, and with loved ones coming to visit, you want your home to look as welcoming and beautiful as possible. Jackie mentions a recent arrival in-store, the uber-cool brand Le DD, as an example. This indoor/outdoor beachwear and accessories brand is Italian made, and described as entering a world of lightness and comfort. 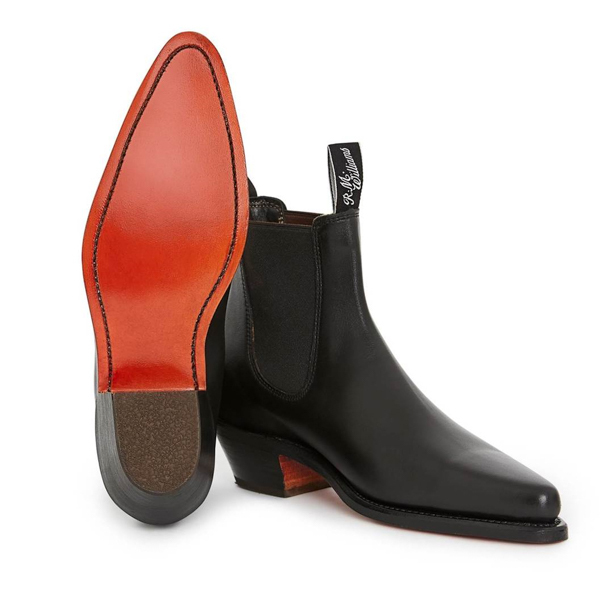 “Le DD unisex footwear, bags and homeware are ideal for baches and coastal living, or a day out on the beach.” With a slight shift from the usual European tone of her wares, Jackie is now an agent for R. M. Williams boots. For Christmas inspiration, Corso Merivale is hosting an in-store Christmas celebration (Hawkesbury Building, Aikmans road) on 8 November, 5pm – 8pm, where all of its new Christmas range will be on display. 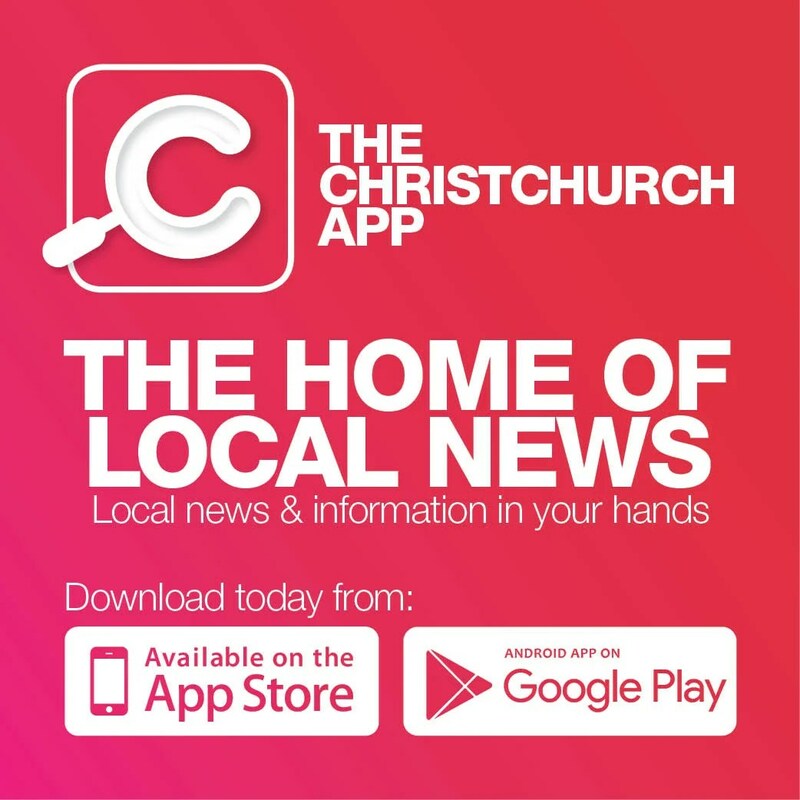 Phone 03 355 4228 or visit: www.corsomerivale.nz.